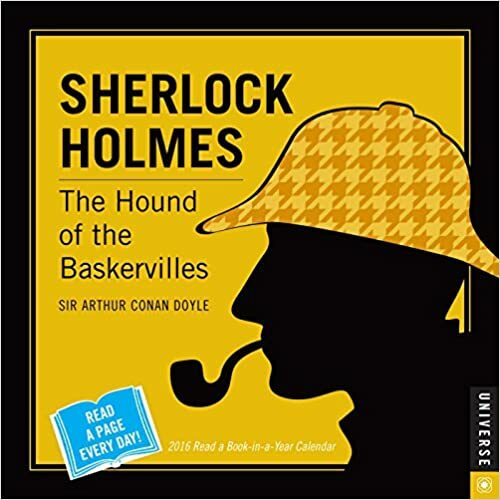 Sherlock Holmes 2016 Read a Book-in-a-Year Day-to-Day Calendar: The Hound of the Baskervilles - Sherlocked into My Mind Palace! 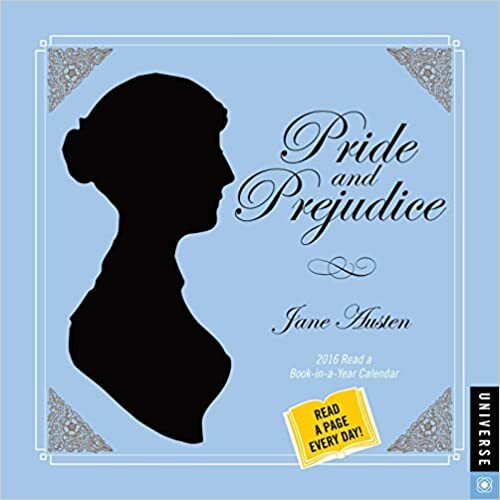 Just ordered This Today, Its a Book & A Calendar in one! Should Be Interesting!